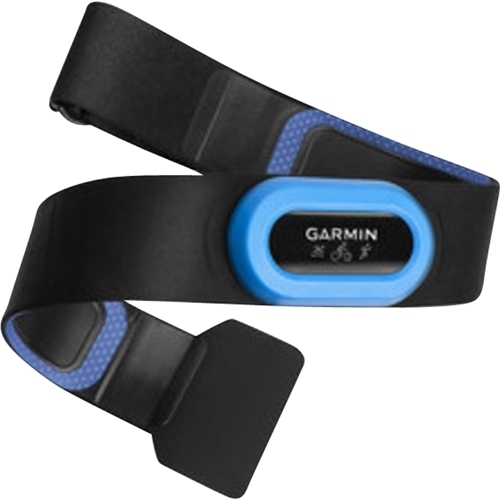 Easily remain in your target zone with help from this Garmin 010-10997-07 heart rate monitor that wirelessly transmits data to compatible devices for efficient tracking. 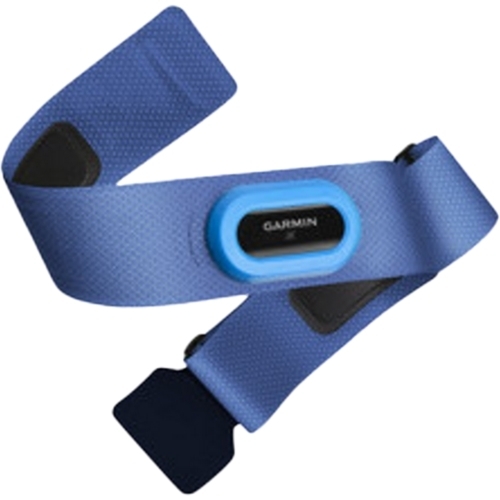 The soft fabric strap promotes comfort and adjusts to ensure a secure fit. FeaturesMeasures heart rate To help you manage your fitness goals. 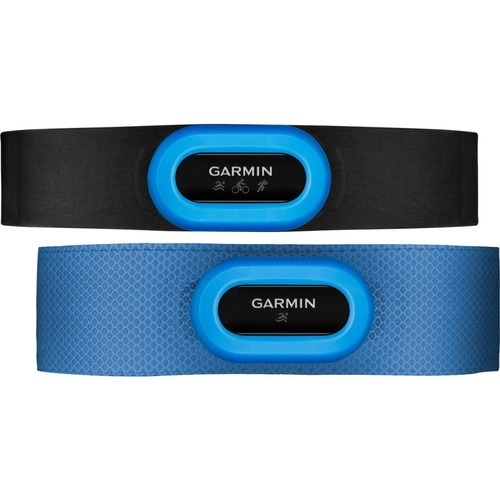 Wirelessly transmits data to compatible devices So you can track your progress and receive feedback. Compatible with a wide range of devices, including ANT+ adapter for Apple® iPhone®, Astro, Colorado 300 and Colorado 400c. Also compatible with Colorado 400i, Colorado 400t, D2, Dakota 20, Edge 305, Edge 500, Edge 510, Edge 705, Edge 800, Edge 810, Edge Touring Plus, eTrex 30, fēnix, fēnix 2, Forerunner 50, Forerunner 110, Forerunner 210 and Forerunner 220. Also compatible with Forerunner 305, Forerunner 310XT, Forerunner 405, Forerunner 405CX, Forerunner 410, Forerunner 610, Forerunner 620, Forerunner 910XT, Foretrex 401, FR60, FR70, Garmin Fit, GPSMAP 62s, GPSMAP 62sc, GPSMAP 62st and more. Soft fabric strap Offers a comfortable feel and can be adjusted to find the ideal fit. 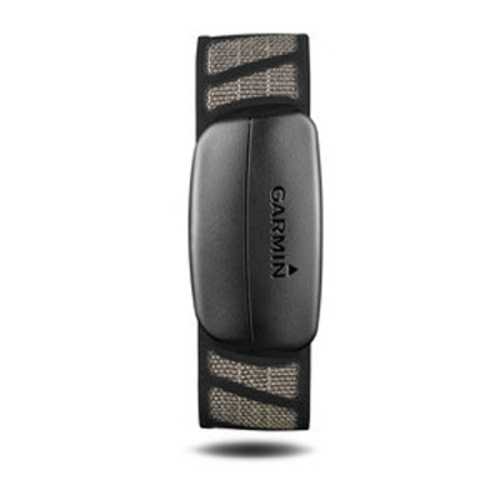 A plastic heart rate module provides durability and can be removed to help you easily wash the strap.